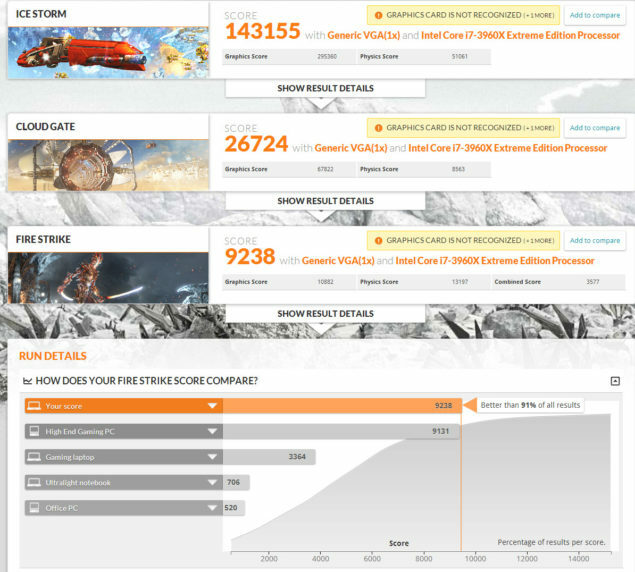 confirmed specifications of the Radeon R9 290X GPU along with a benchmark score in 3DMark 2013.
is aimed directly against the top dog from NVIDIA aka the GK110 GPU. (SPs), 44 ROPs (Raster Operators) and 176 TMUs (Texture mapping units). 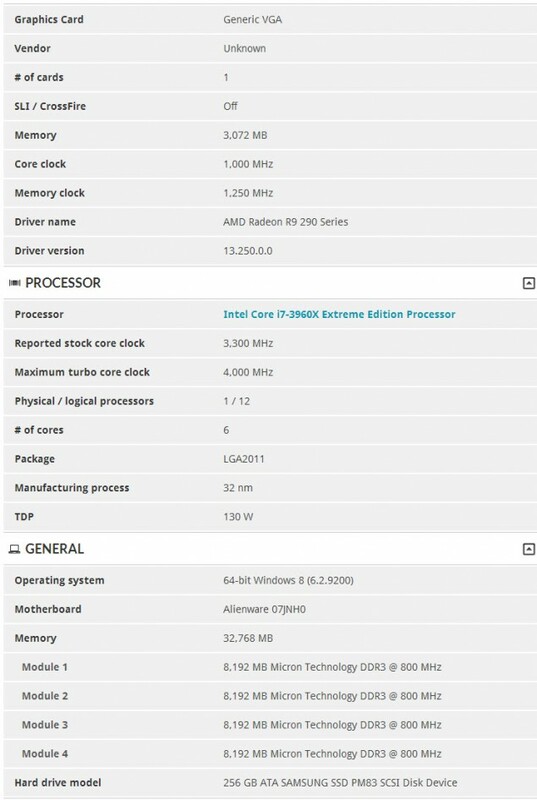 clock speed of 5 GHz. is designed to for AMD Eyefinity and UltraHD (4K) resolution setups. performance penalty by with Sideport versus traditional used external bridges for CrossFireX. 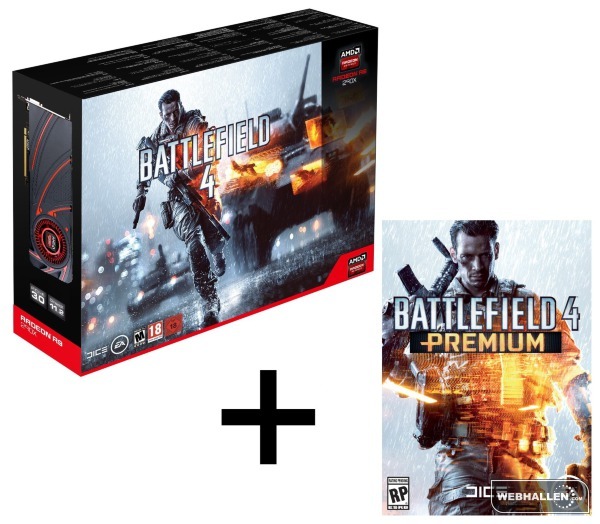 Battlefield 4, Webhallen on the other hand is also shipping the Battlefield 4 premium in addition to that which sounds like a great deal.